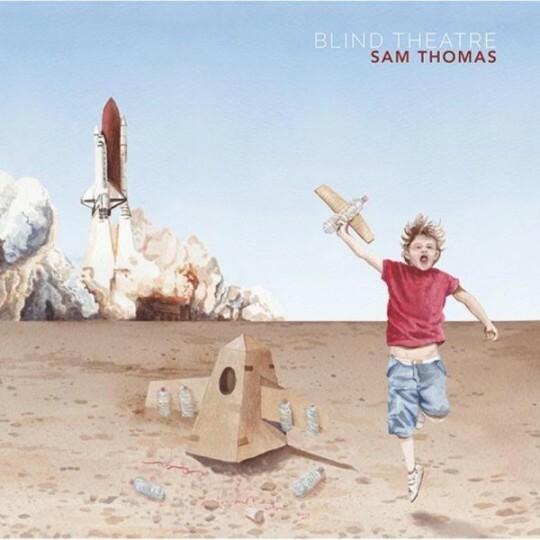 ‘Blind Theatre’ is the epic debut album from Sam Thomas. 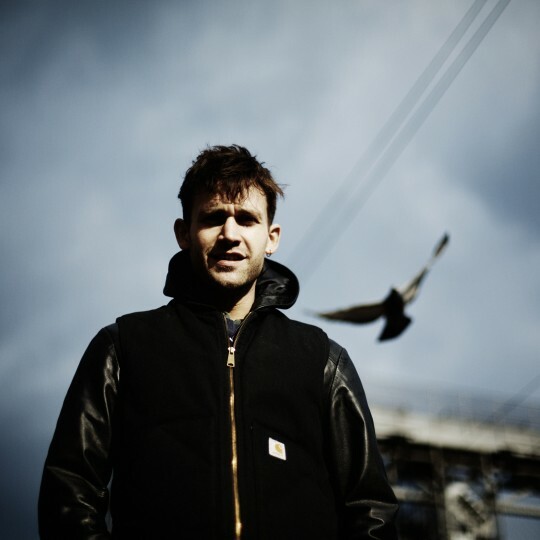 It was recorded over 2 years at Café Music Studios and produced by Mark Sutherland. 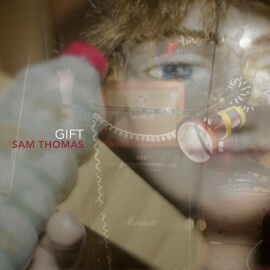 Read an interview with Sam about the making of the album here.